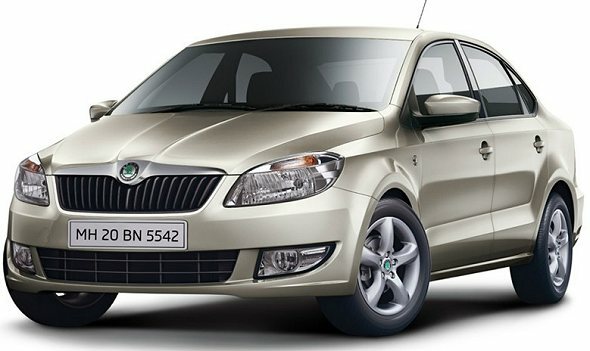 Skoda is one brand that has had a bit of a patchy run in India. Skoda makes well-built cars and has even got a premium image in India. However, not all Skoda cars hold their resale value that well. As part of our series on used cars in India, we explore the prices of used Skoda cars in Mumbai, a city where resale values are usually on the higher side. After sifting through used car listings of multiple databases for the month of February, here are general trends we’ve found for used car listings in Mumbai for Skoda cars. Skoda currently makes five models in India, while its earlier model the Octavia continues to be widely available in the used car market. 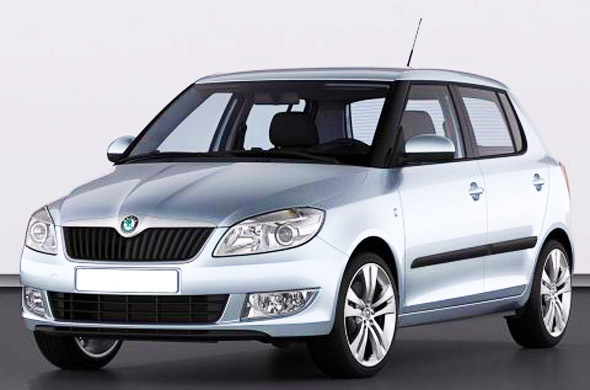 We found 44 listings in our data for used Skoda Fabia’s in Mumbai for the month of February 2013. Here’s what the trends indicate. Model 2011: Rs. 3.99 lakh (petrol) – Rs. 5.5 lakh (diesel). Diesel cars generally had a much higher resale value compared to petrol cars listed. Case in point, a 2011 model petrol Fabia that had done 28,000 km at Rs. 3.99 lakh compared to a 2011 model diesel Fabia with 18,000 km at Rs. 5.75 lakh. The Skoda Laura was launched in 2005, first alongside and then replacing the Skoda Octavia eventually. The Laura has fairly good resale value, especially those with manual transmission diesel engines. The automatic diesel variants though seem to have much lower resale value. The lower price for the later model 2010 version is for the petrol 1.8 TSI, which is a fun to drive car, but does not have great resale value on account of fuel efficiency. The higher prices for older models are for the diesels.